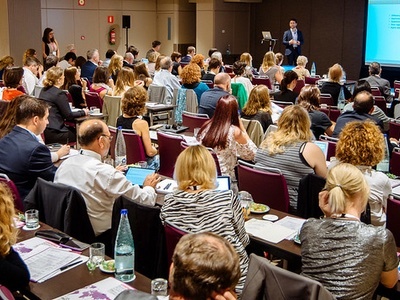 The leading global regulatory event is back and bigger than ever, the 2019 edition of the Cosmetics Business Regulatory Summit will be held 8-9 October in Barcelona. 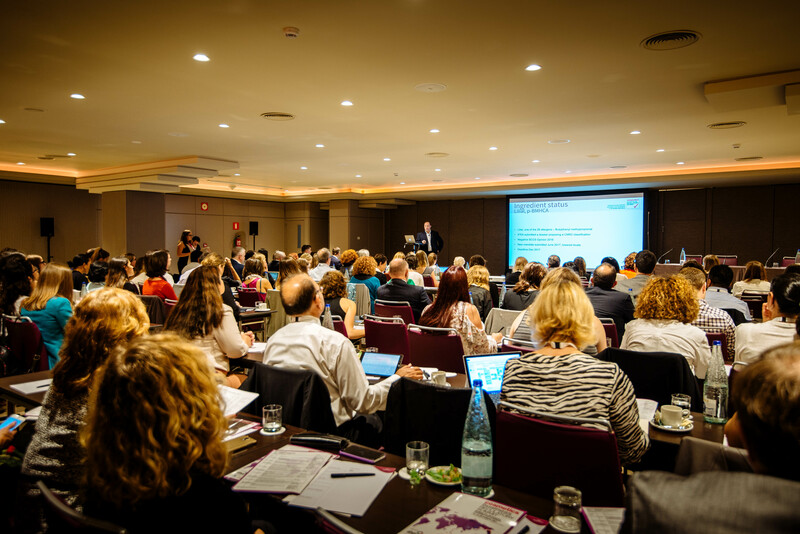 Returning for its 6th year, the Cosmetics Business Regulatory Summit will ensure industry professionals are well prepared to stay ahead of the game in 2020 with our expert-led regulatory talks and presentations. 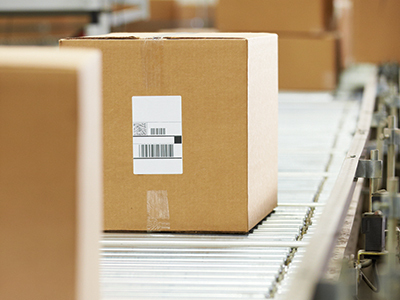 The growth of the beauty industry is showing no signs of slowing down anytime soon, and this fast growth presents challenges for manufacturers and brands to remain compliant and still meet consumer demand. 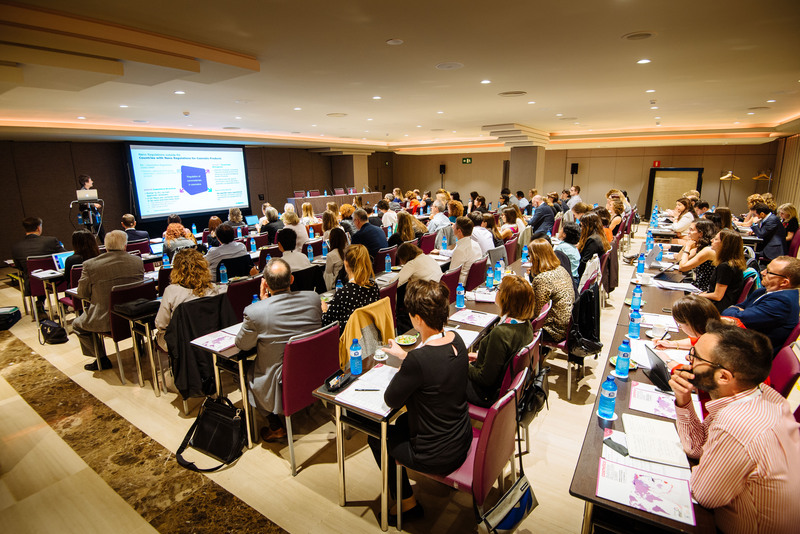 This year, the Summit will take place at the Hotel Catalonia Barcelona Plaza in Spain. 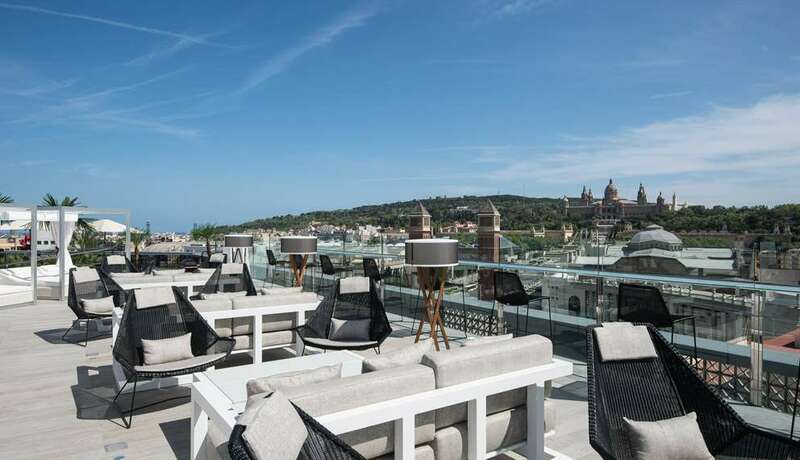 Situated in Plaza España next to the Fira de Barcelona facilities and Montjuïc, the hotel has great transport links and offers the most unbeatable views of the city. 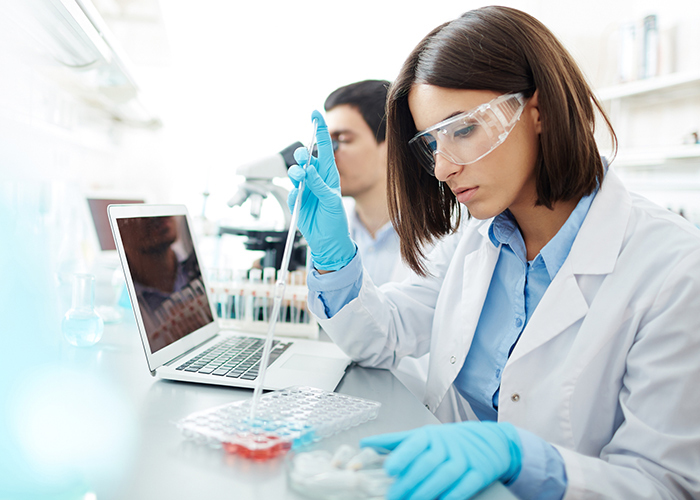 Covering everything you need to know from new innovations to regulatory changes and emerging trends, the Summit is the perfect place to get ahead of the curve and ensure that you know how best to remain compliant in an industry that can be tough to keep up with. 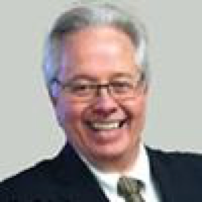 A wide variety of industry experts will lead detailed presentations providing quality advice and information, plus every session will include a Q&A to ensure every individual query is addressed. 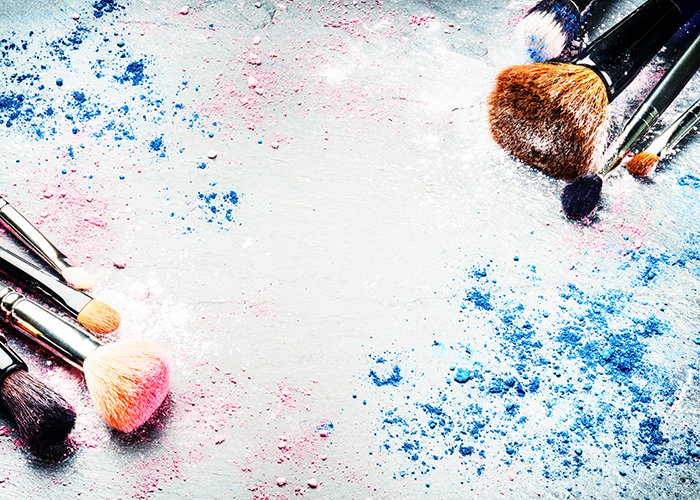 “The Cosmetics Business Regulatory Summit has become one of the most sought-after events in the industry calendar,"
Ensure your business is compliant with current regulations, gain a greater competitive edge and develop trust with consumers. Visit regulatorysummit.com for more information and to secure your place today! 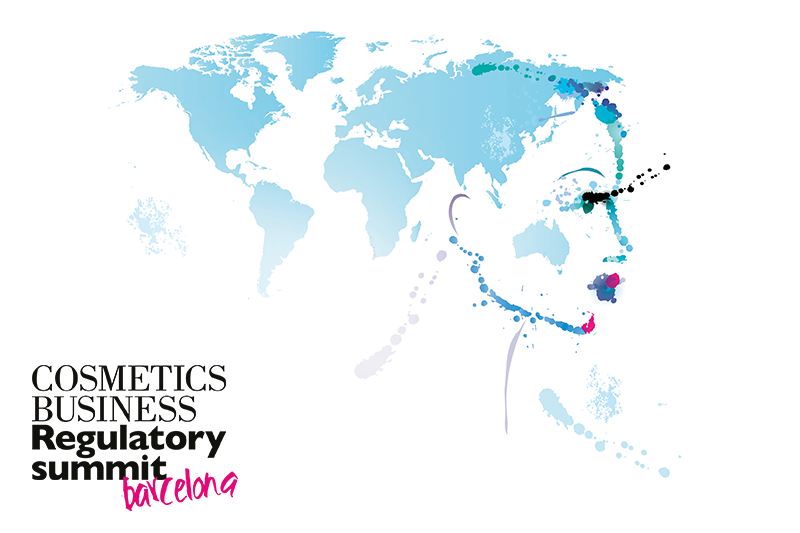 Discounts are available for Cosmetics Business subscribers, and for CASIC, Stanpa, SEQC and Beauty Cluster Barcelona members. Email events@hpcimedia.com to claim your discount. 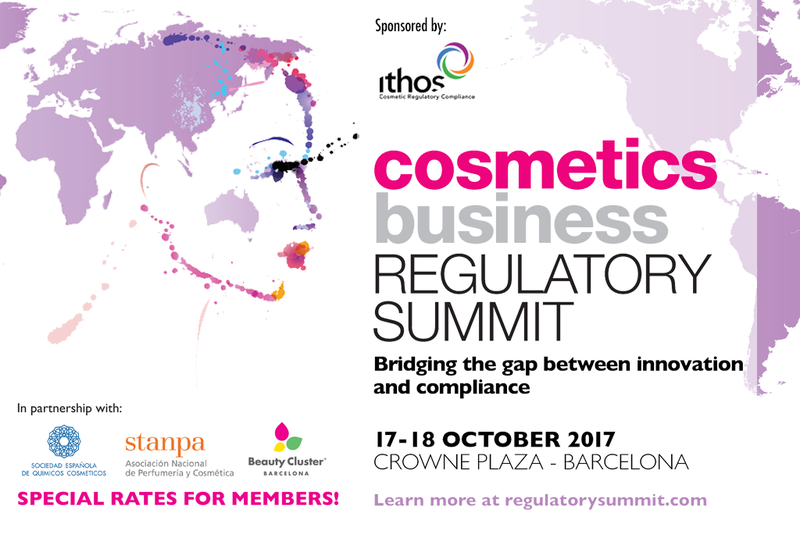 The 2018 Cosmetics Business Regulatory Summit announces agenda! 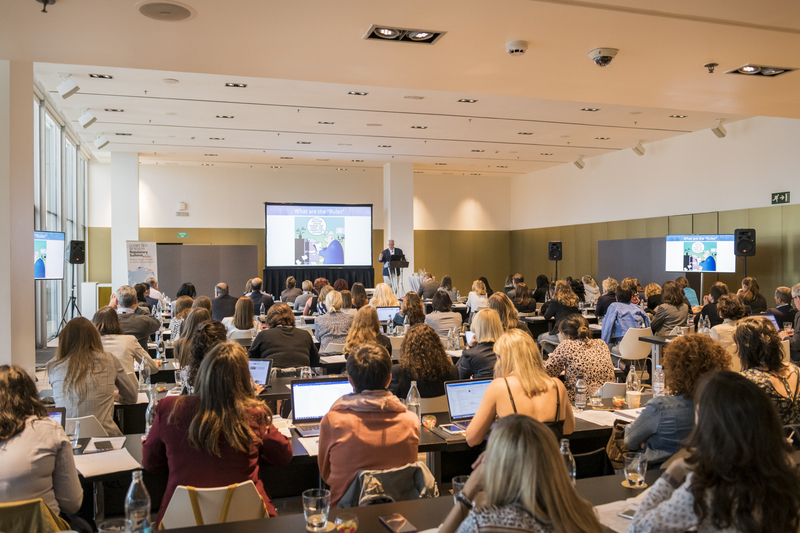 The Cosmetics Business Regulatory Summit 2018 returns to Barcelona for its 5th Edition!